Are we approaching the Post-App era? For the last few years we have witnessed an incredible growth in the market for mobile apps, that is expected to generate over 268 billion mobile downloads and an income of $77 billion in 2017. But now many experts predict the coming of post-app era. This does not mean that apps on our smartphones, tablets and PC’s are going to disappear completely, but that we will be interacting with them differently. We are seeing the battle between the two most used platforms for mobile iOS and Android since the creation of the smartphone. And while the apps in Apple’s store make the most money, they account to only 15% of all downloaded apps. The market is changing fast and some apps just lose their attractiveness or becomes a built-in tool in the new phones. That was the case with the flashlight, most camera apps and other things, that your phone already can do. 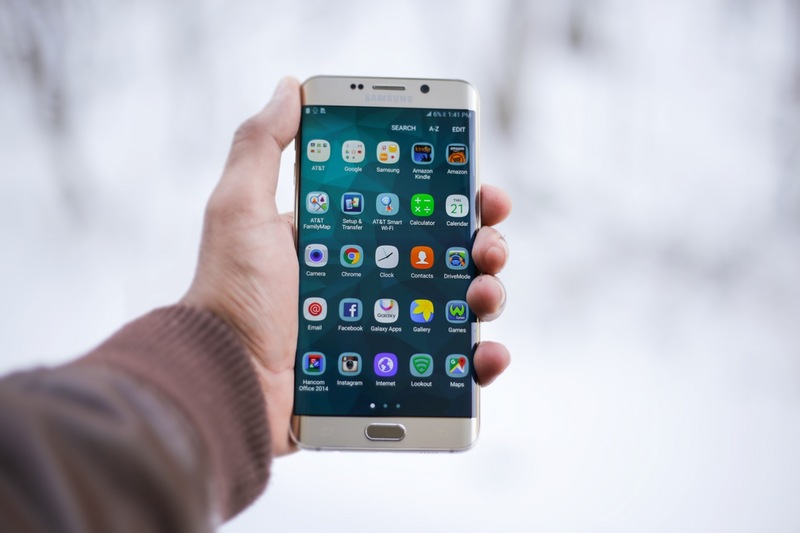 For example, usage of dedicated video apps declined four percentage points between 2015 and 2016, that of standalone maps apps dropped three percentage points while social media app usage reduced by two percentage points. On the other hand, the use of messaging apps increased 3% and shopping apps grew with 4%. 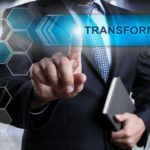 According to the CEO of data quality services company PCA Predict Jamie Turner the significant work on newer browser technology that feels as fast as native apps will remove the need for hundreds of them to exist. Gartner expects that by 2020 almost 40% of mobile interactions will be made by smart agents, or virtual private assistants. 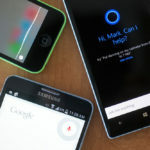 This means that we can predict major developments of products like Google Now, Cortana, Siri and Alexa. For the last year the use of digital assistants increased by 4%. 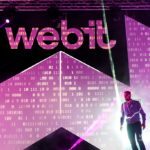 At this year’s Webit.Festival you can listen to some of the top Digital Transformation experts in the world, like the CEO of JetPack Aviation David Mayman, the Partner for Europe and Innovation at VCI Roby Strancel, the CMO of AngelHack Brian Collins and the Chief Designer at SAP Martin Wezowski.